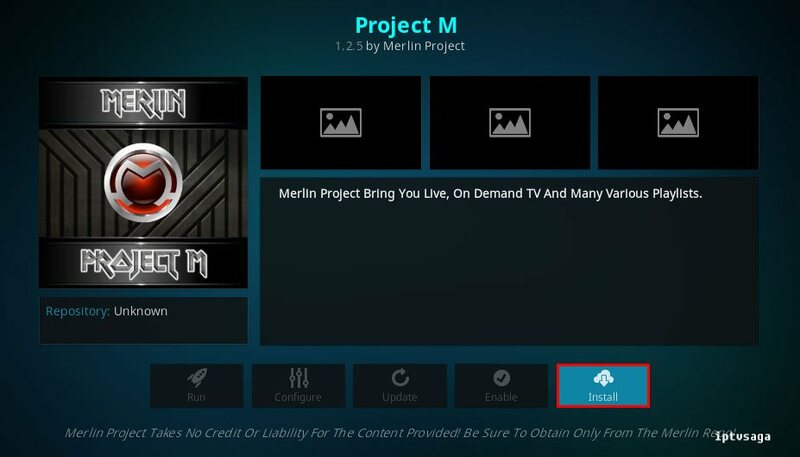 Project M is another great kodi video addon. 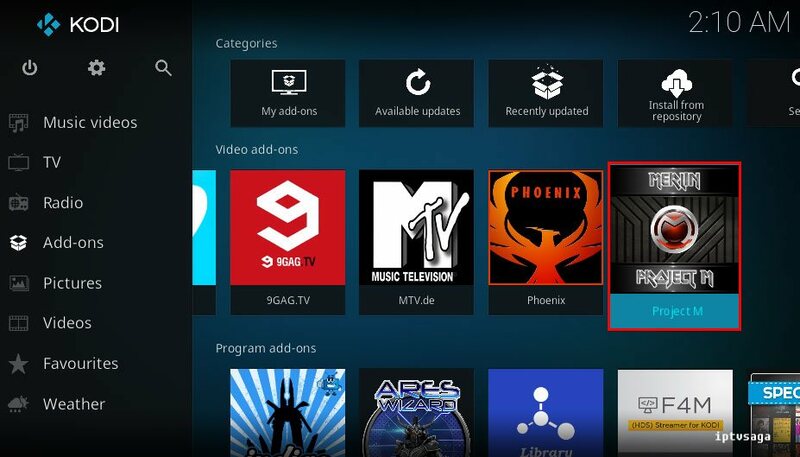 It is similar phoenix addon but we should to say, it has more contents than phoenix. 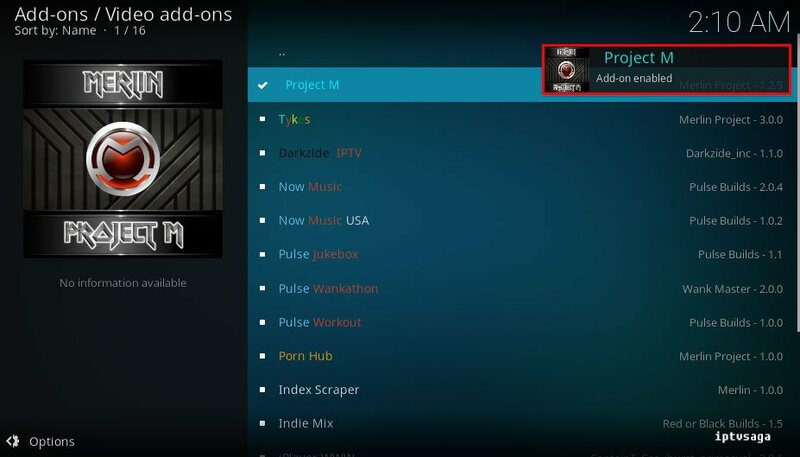 Movies, tv shows, documentaries, sports, iptv lists, you can access to all contents with Project M addon. 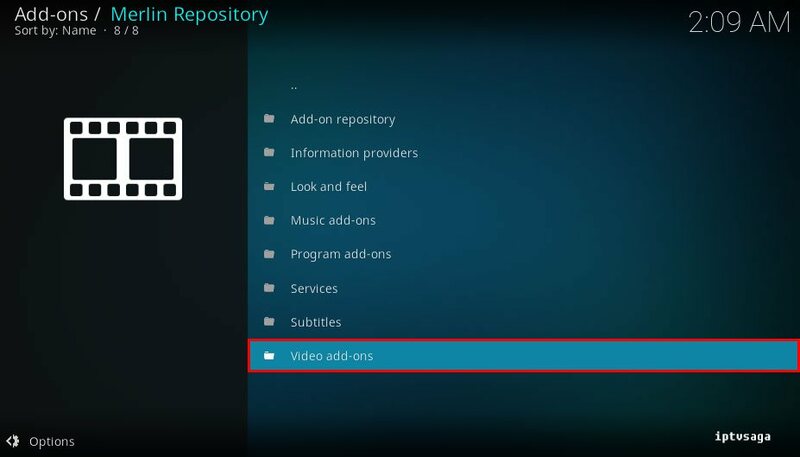 Do not forget to look Various Playlists in Project M addon, boxing, cooking, fitness, fishing, gamers and more collection waiting for you. 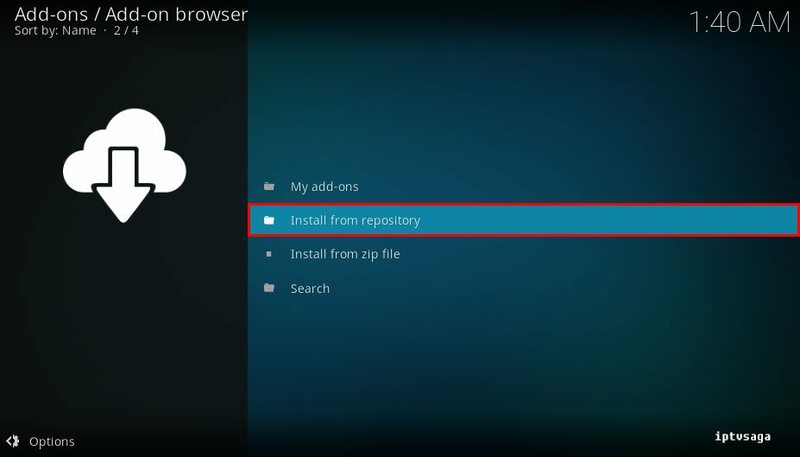 You need to install Merlin Repository. 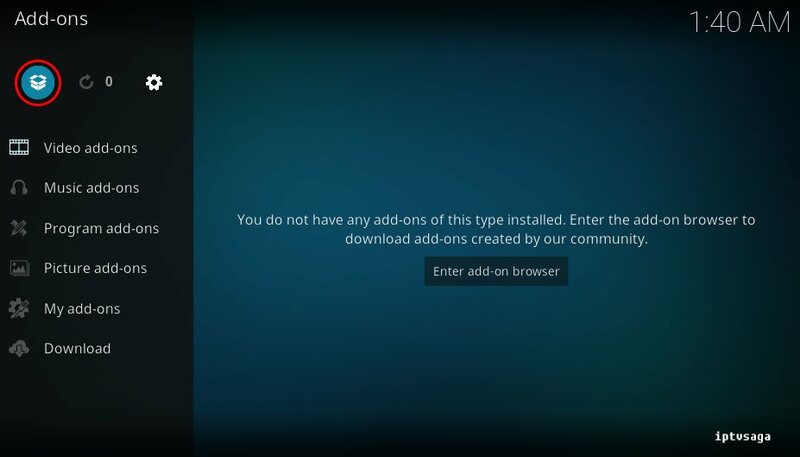 Now, Project M Add-on has been installed. 10. 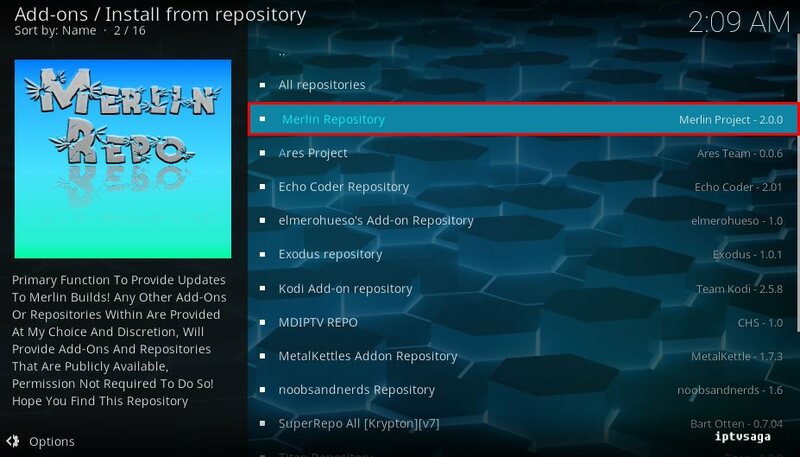 Back to Addons menu open to Project M Addon. Ready! 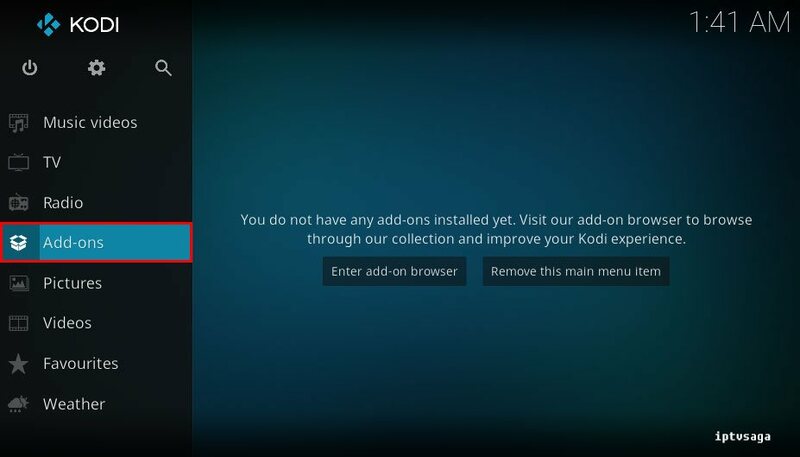 Project M Addon has been successfully installed.